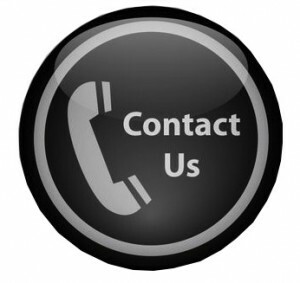 We encourage you to contact us for any questions you may have regarding our equipment, services, and to get help with your water projects. Our staff of technicians and sales team are happy to help you with any water related topics. We can be reached by phone or email during our normal business hours stated below. We will also correspond with you after hours via email. We look forward to hearing from you soon.